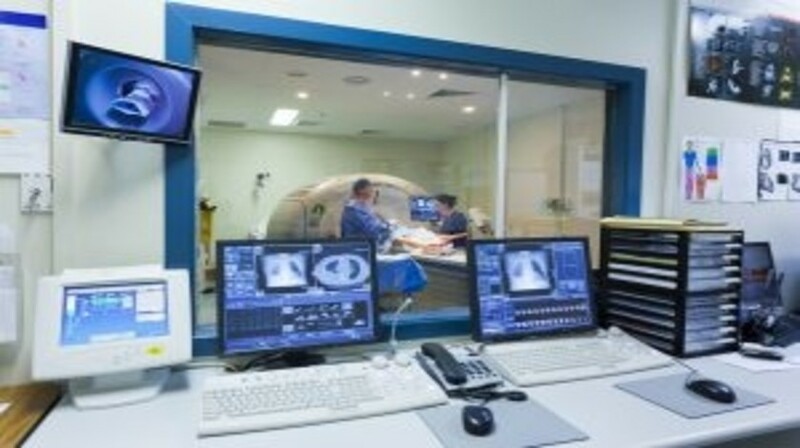 On 10 November 2014, the Centers for Medicare and Medicaid Services (CMS) published a draft statement for public comment in favor of screening for lung cancer using low-dose computed tomography (LDCT). In the decision summary, CMS stated that the “evidence is sufficient to add a lung cancer screening counseling and shared decision making visit, and for appropriate beneficiaries, screening for lung cancer with LDCT, once per year, as an additional preventive service benefit under Medicare” . This benefit is for smokers with at least 30 pack-years, between 55 and 74 years of age, who were asymptomatic and were either still smoking or had quit within less than 15 years. With this decision, the transition from a successful prospective randomized clinical trial to public policy has been advanced.